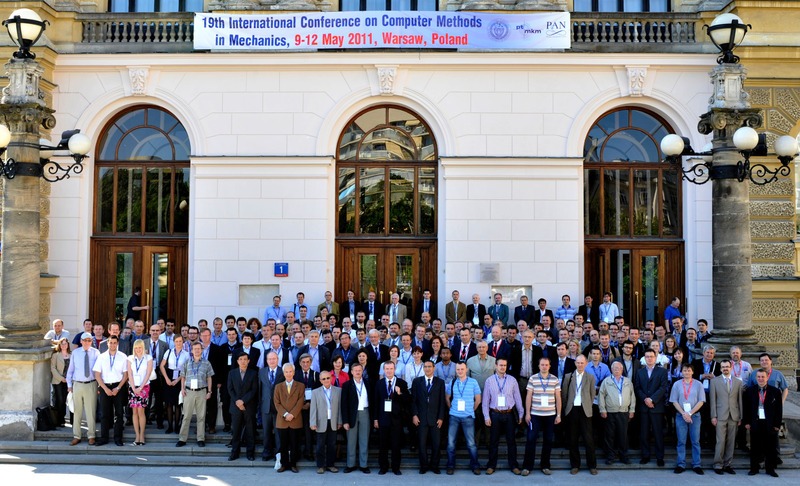 The 19th International Conference on Computer Methods in Mechanics CMM-2011 continues the 38-year series of Polish conferences dedicated to numerical methods and their applications to the problems governed by the laws of mechanics. 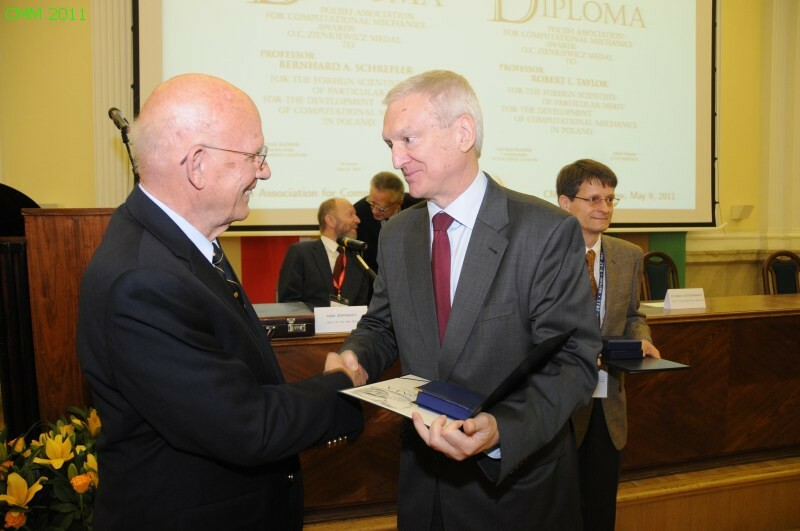 These scientific meetings, organized since 1973 at regular two-year intervals, have common general objective – to provide a forum for presentation and discussion of new ideas referring to the theoretical background and practical applications of computational mechanics. The program of each conference reflects current extensive research in this field of science. Conference sessions are supplemented by exhibitions and presentations of publishing houses and software companies. The previous editions of the CMM Conference have attracted attention of many prominent researchers worldwide. 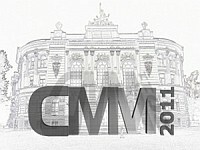 An estimated 300 participants are expected to come to the CMM2011.